The introduction of the new CombiTac 2.5kV high voltage module means that easy assembly and space-saving solutions are available to all power engineers. 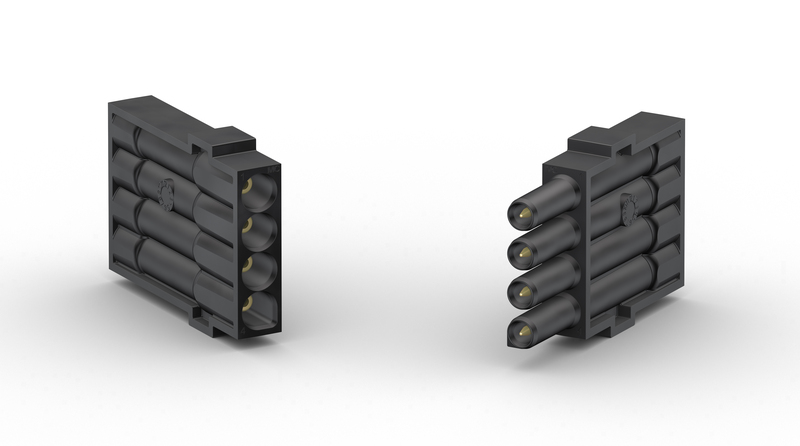 Stäubli Electrical Connectors has extended the existing CombiTac high voltage solutions portfolio by adding a brand new module for voltage levels up to 2,000V AC and 2,500V DC. 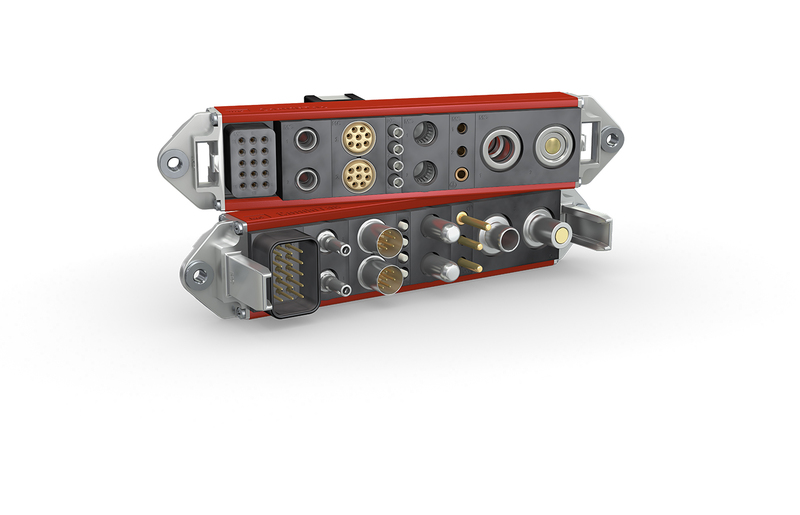 The new high-voltage module enables users to quickly and easily insert four high-voltage contacts in a space-saving carrier without the use of tools, and therefore reduces assembly time to the minimum. The use of specially formed Multilam contact technology in the CombiTac high voltage Ø 1.5mm contacts guarantees long-life connector performance (100,000 mating cycles) and the overall solution is resistant to vibrations and shock. The new CombiTac 2.5kV high voltage module is suitable for testing equipment and high-voltage transfer applications in general industry, rail and A&D. In summary, the product’s key features include: long-life solution, of up to 100,000 mating cycles; quick assembly enabled by tool-free insertion of pin and socket contacts; and space-saving solution – a four-pole carrier width 8mm. In addition to those key features, the solution uses railway-standard compliant material according to EN 45545-2 (HL3 R22 – R22). It boasts resistance to shock and vibrations according to EN 61373 category 1B. Finally, it offers user safety via IP2X protection on the socket front.